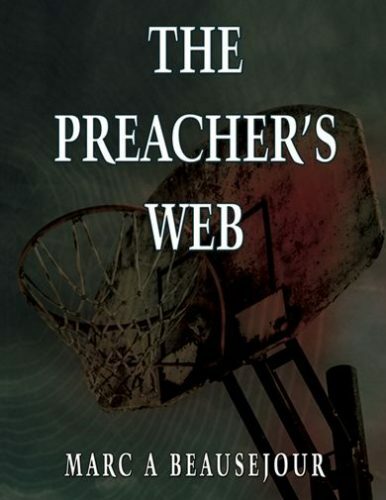 In an inner-city tale filled with past lives, secrets, betrayal and revenge, former high school All-City quarterback Mike Hillman is a pastor at the Rock of Jacob Baptist Church in Queens, New York. He had one goal: to preach love and forgiveness to a community ravaged by drug dealers and gangs. His resolve would be tested when an old high school friend returns with a deadly agenda. He later realizes that his teenage daughter is dating a boy with a mysterious background. Meanwhile young Jamal Samuels deals with adolescence as he prepares for his freshman year of high school, playing in New York's infamous basketball courts. When a young girl is violently gunned down in an act of gang violence, high school student David Anderson is charged with the murder. Can Mike summon his faith and courage to withstand the trials surrounding him or will his doubt and his past struggles resurface in an attempt to destroy him? Pastor Mike Hillman strives to remain faithful, diligent and steadfast. Can his faith withstand a myriad of issues revolving around revenge, murder, secrets lives, lies and revelations?